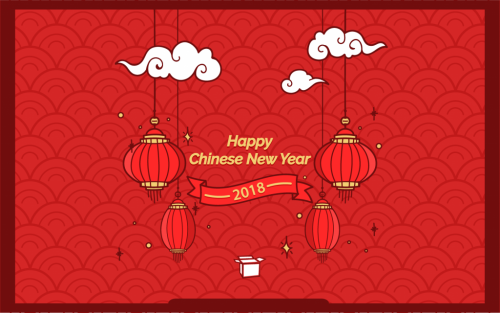 Normal operations will remain all through Chinese New Years except February 16th, parcels will not be shipped out from the warehouse on that day. The last operation date before CNY holidays will be February 12th, parcels will be shipped back to HK on February 13th-14th; normal operations will resume February 20th, and the next batch of expected delivery from Korea to HK will arrive on February 22nd. The last operation date before CNY holidays will be February 8th, parcels will be shipped back to HK on February 10th-11th; normal operations will resume February 26th. Normal operations will remain all through Chinese New Years. Due to Japan’s public holiday on February 12th (Monday), parcels that arrived to the warehouse on February 10th will be scheduled for shipping back to HK on February 13th. Parcels that arrive our JP warehouse between February 13th-17th will be scheduled for batch shipping back to HK beginning February 19th.